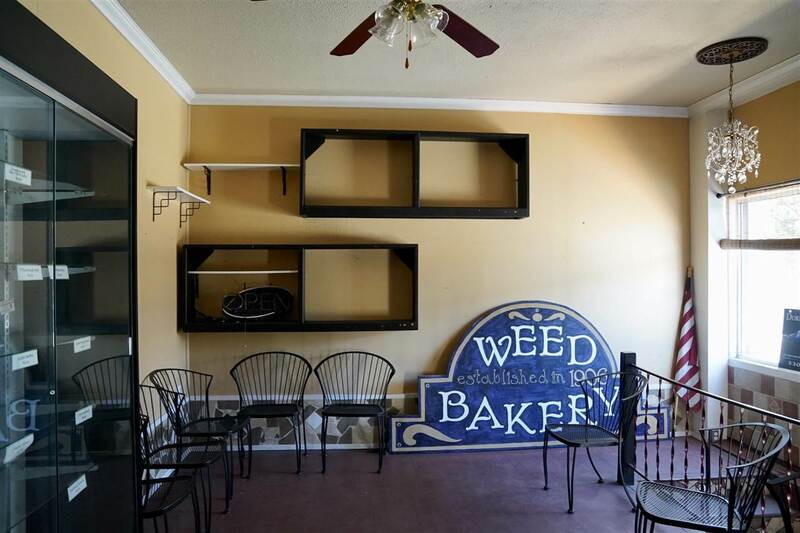 Great opportunity to purchase one of the most charming, historic buildings in downtown Weed, formerly known as the Weed Bakery. 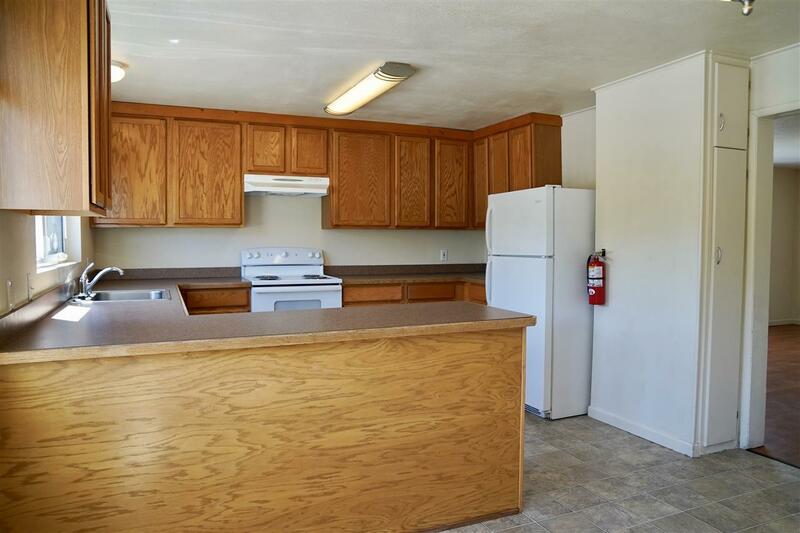 With over 3000 Sq Ft of commercial space and an income producing 3 bedroom 2 bath apartment above, the options are endless! 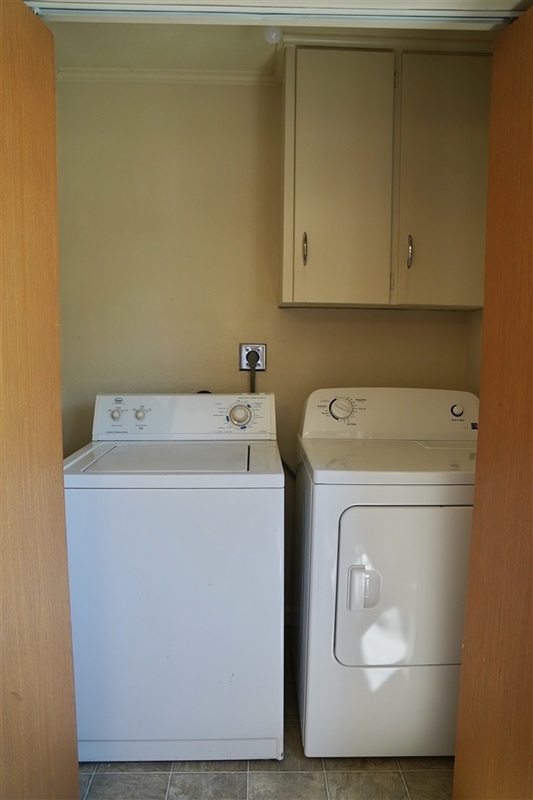 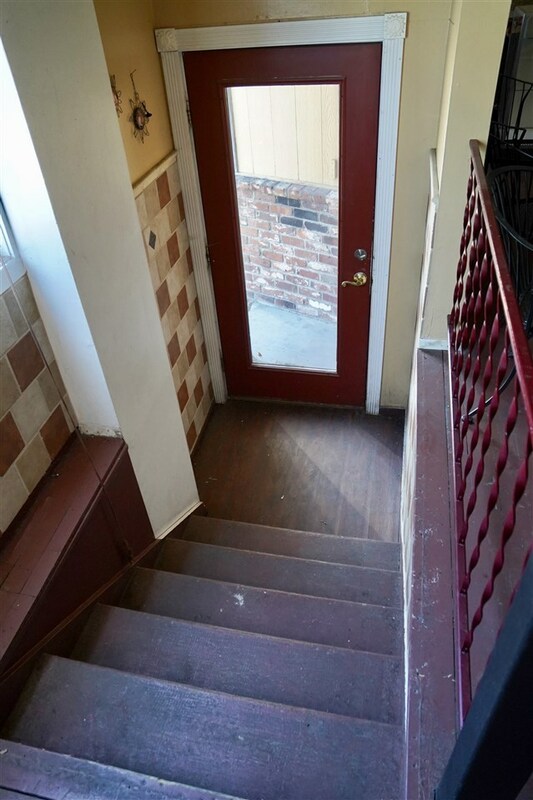 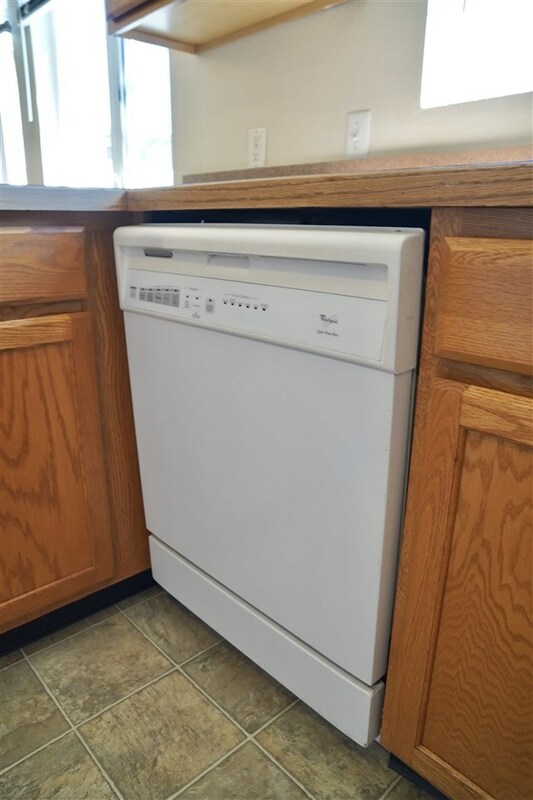 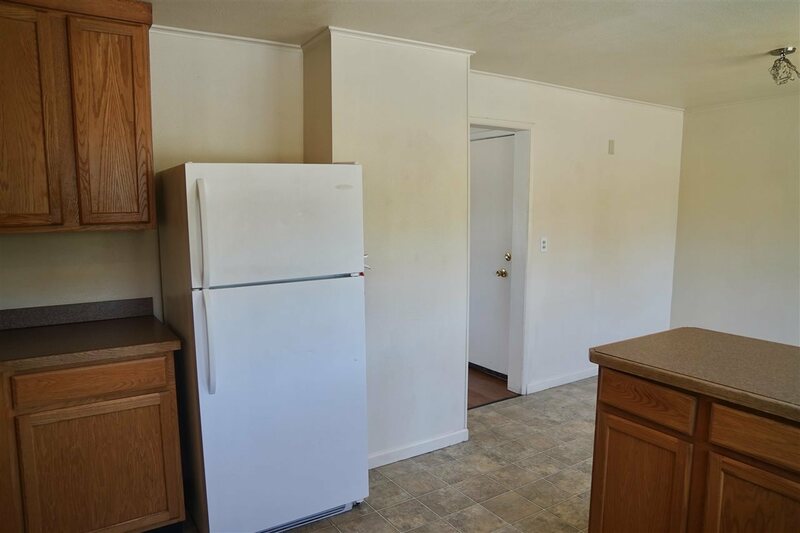 The upstairs apartment was renovated in 2011 with new heating and air-conditioning, new flooring, windows, cabinets and more! 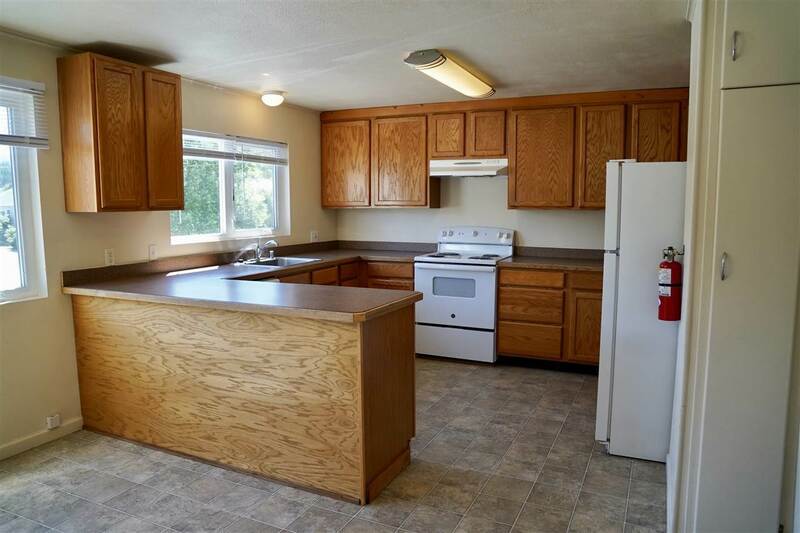 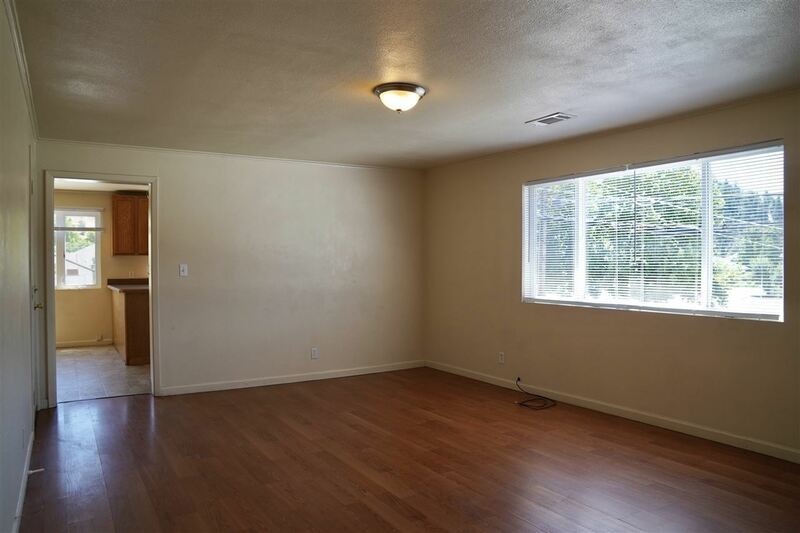 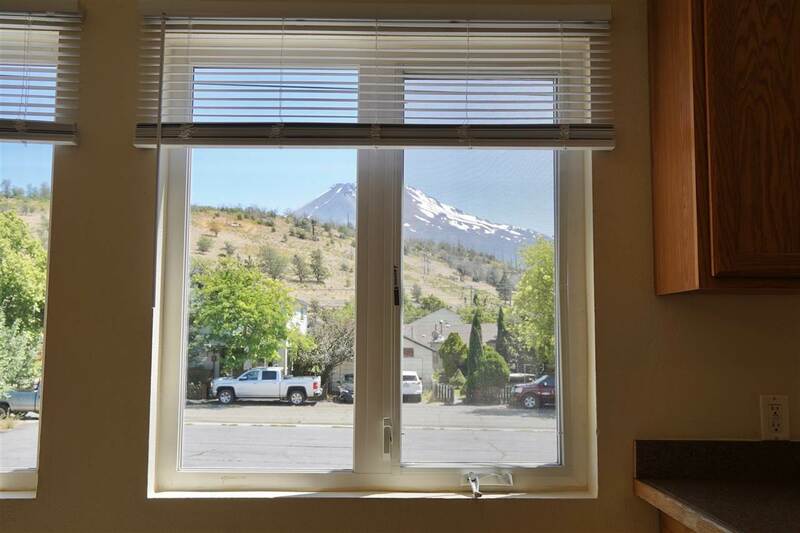 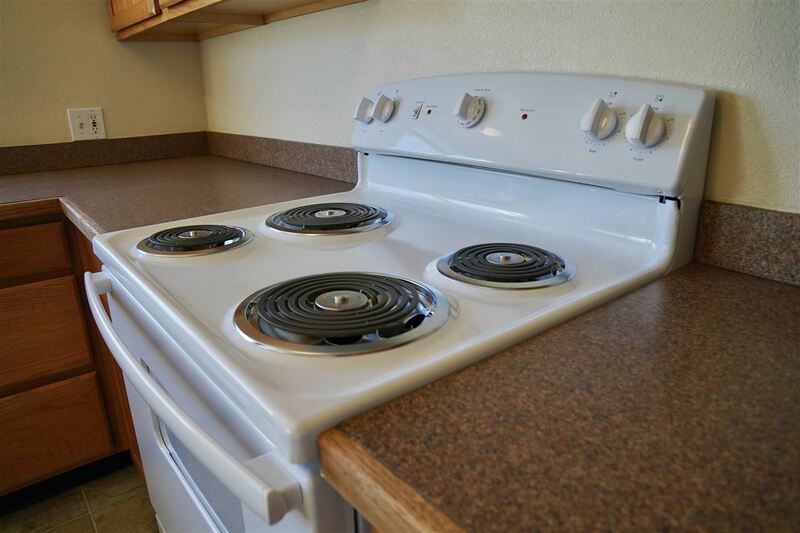 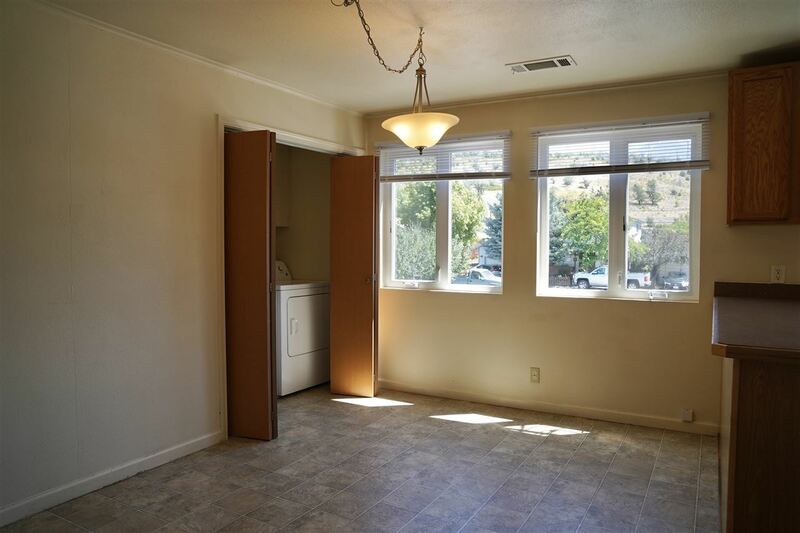 The apartment boasts gorgeous views of Mt Shasta and the Eddies, spacious living area, open kitchen and dining space and nice sized bedrooms. 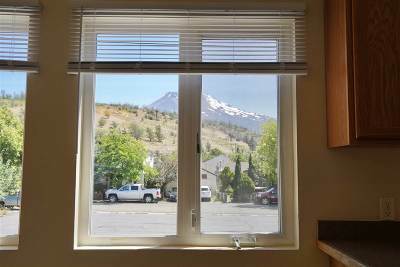 This apartment is comfortable, cozy and stays consistently rented. 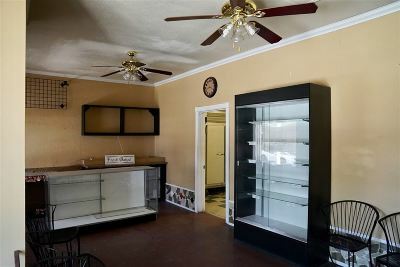 Live in the apartment and carry on the Weed Bakery tradition or start a new venture of your own in the historic commercial space. 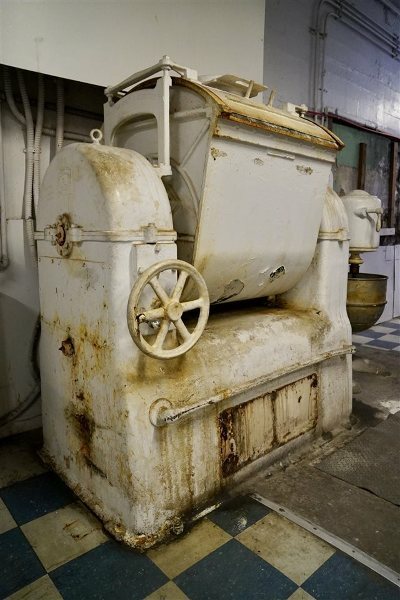 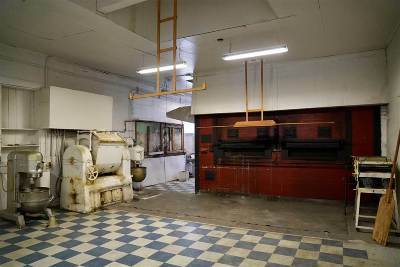 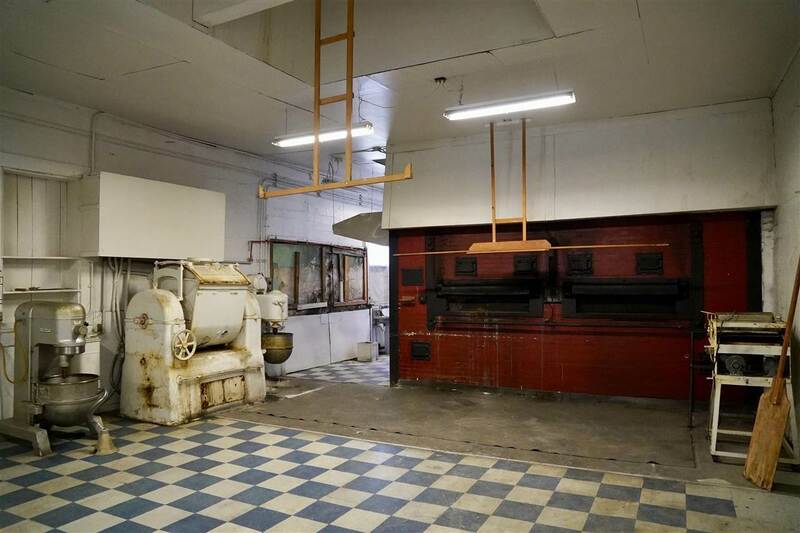 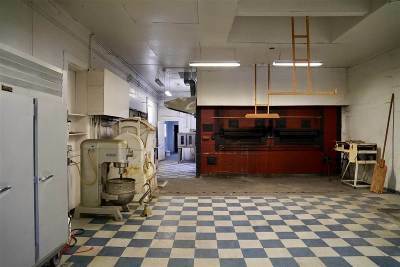 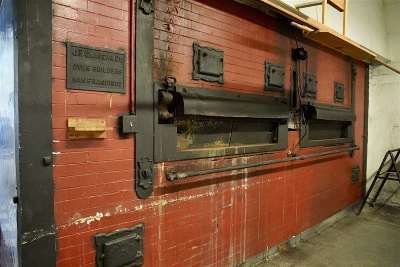 This iconic bakery space features tall ceilings, historic brick ovens, antique industrial dough mixers, a retail space up front, delivery bays, commercial sinks, various baking equipment and more! 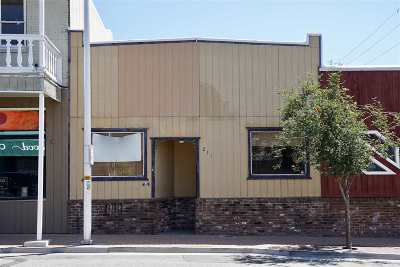 This building could serve so many purposes and with a little creativity it will shine again!